What? 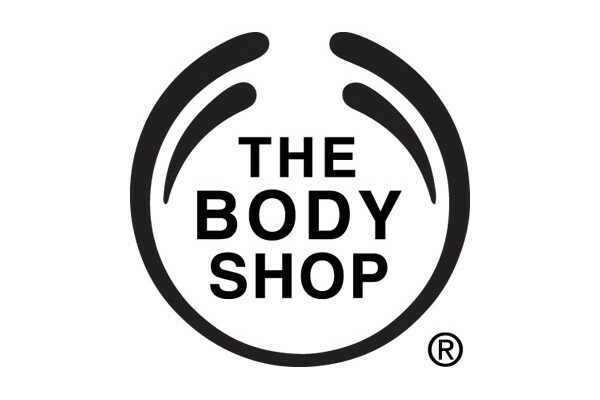 The Body Shop are offering 35% off sale and non-sale items with a special code. Terms and conditions apply.